German Chancellor Angela Merkel said on Friday that the effects of Greece’s bailout package would not end on the day that the program itself ends. Eurogroup President Mario Centeno said last week that eurozone countries were set to disburse a final 15-billion-euro bailout loan to Greece in August. 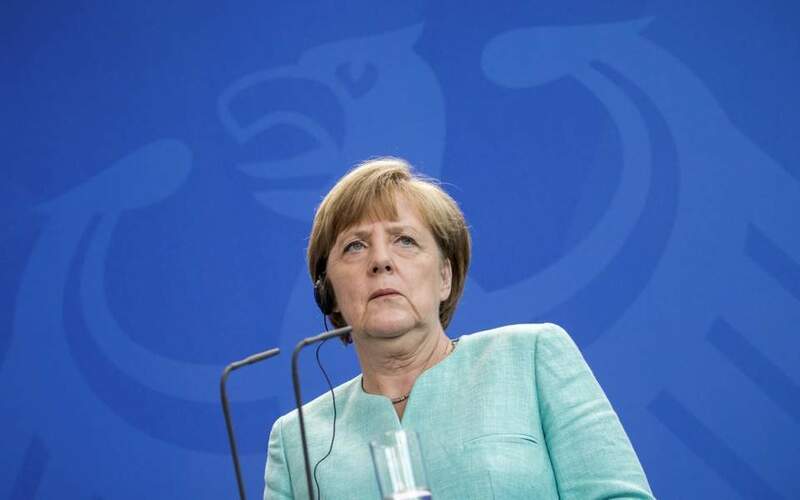 “It will be an important day in August when this program ends but the ongoing effects of this program won’t end on that day,” Merkel told a news conference.